Not sure why, but I seemed to have gravitated toward trees while looking for feature pictures the past few days. 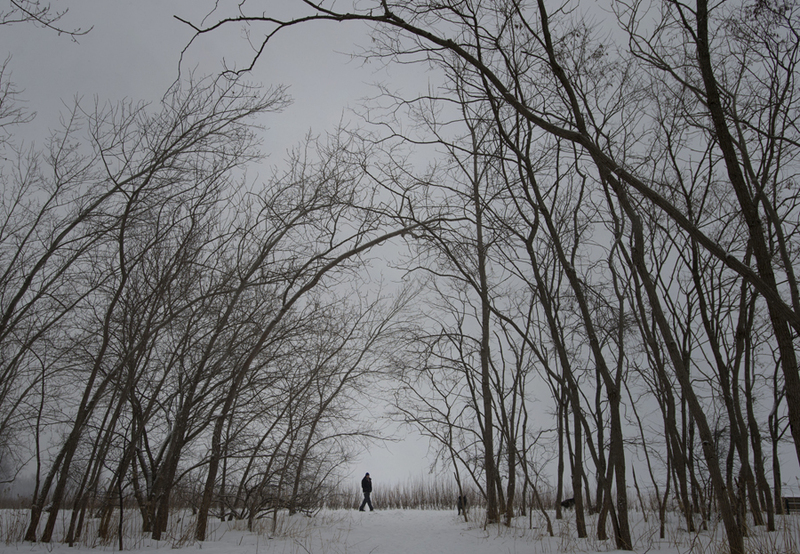 A man is silhouetted while walking on a cold and grey afternoon near Cherry Beach in Toronto Sunday, February 9, 2014. 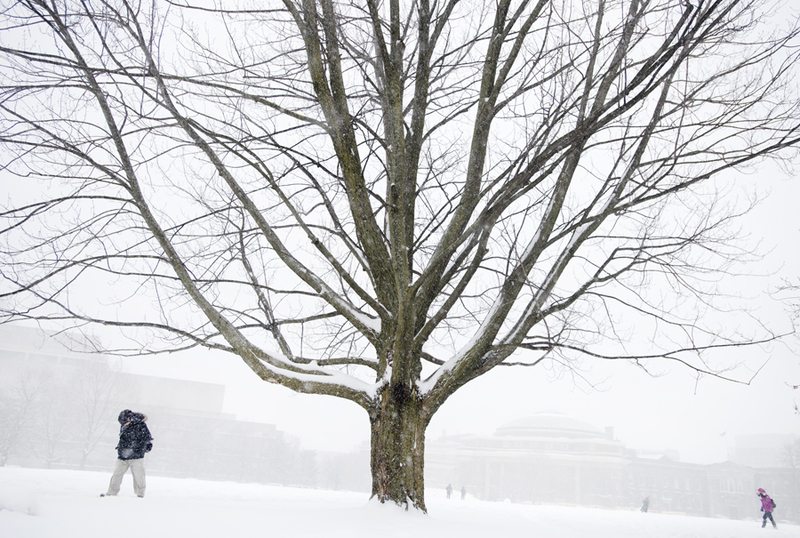 Students make their way across campus on a snowy and blustery day in Toronto Wednesday, February 5, 2014. Environment Canada issued a snowfall warning on Wednesday with 10-20 cm expected fall while the City of Toronto also issued an extreme cold weather warning.